The Skerries 100 is upon us! 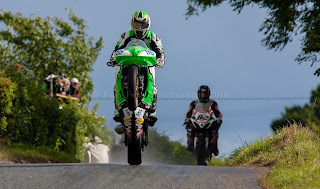 The Southern Irish road racing championship begins this weekend as the Skerries100 meeting takes place. It starts off with the Classic Run this evening at 6.30 and donations this year go to the Irish Heart Foundation. All taking part in the run will receive a Parade Lap Medal kindly sponsored by Des Darcy Motors. Practice is from 1pm until 9.30pm if necessary, so there’s plenty of time after work or school to get down for a look. Roads close from 9.30am to 6.30. 13 races are lined up for Saturday beginning with the Open race and leading to the Grand Final where the day’s fastest riders are eligible to compete. 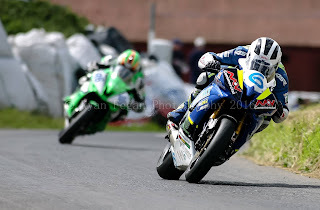 Should be an excellent combination of Superbike and Supersport machinery. 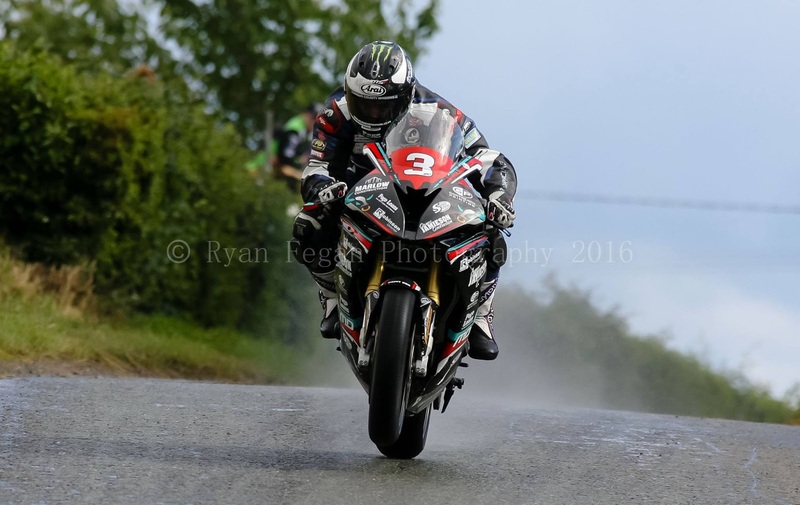 The Open race last year was a closely fought affair between current Senior TT winner Michael Dunlop and local favourite Derek Sheils. If the conditions are kind lap records could be under threat. Maverick is the current lap record holder with a 110mph average over the 3 mile circuit. Wishing the Riders, Club, Officials, Photographers, Medical staff and volunteers a safe and successful meeting!